Street Fighter V: Arcade Edition will include all base content from the original Street Fighter V release, Arcade Mode and a code for Character Pass 1 and 2 content, which includes 12 playable characters and 12 premium costumes. An internet connection is required to redeem this Character Pass content and download additional modes. 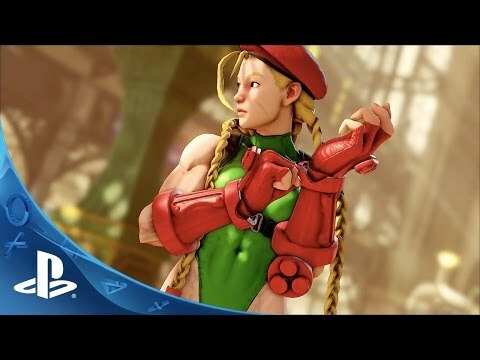 Current players of Street Fighter V and future owners of Street Fighter V: arcade Edition will be placed into the same player pool, with PS4 and PC Cross-Platform play continuing to unite fans into a unified player base. The initial Street Fighter V purchase is still the only One that consumers need to make to ensure they always have the most up-to-date version of the title. All of the post launch gameplay content, such as the DLC characters in Street Fighter V, is earnable completely free of charge through completing various in-game challenges and receiving earned in-game currency, called fight money. Certain additional content can only be purchased using Fight Money, which can be earned through normal gameplay.